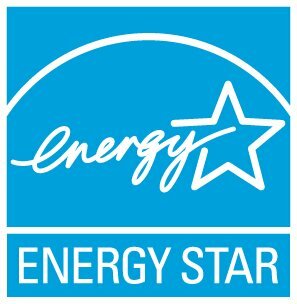 To be an ENERGY STAR Service and Product Providers (SPP) Partner, companies must use Portfolio Manager to benchmark at least 10 buildings, or earn at least one ENERGY STAR certification for a client building each year. A business presence in the U.S. is required to become an SPP partner. More information about the SPP Partnership requirements.